Homework should still be going on regardless of the summer vacation from learning at school. A study conducted at the University of Ovideo, Spain revealed that spending 90 or more minutes doing homework is less effective when compared to students who spend less time. As an educator, I personally recommend that independent, regulated, self study should be an ongoing daily practice to maximize learning benefits and to achieve learning gains especially over the summer months. 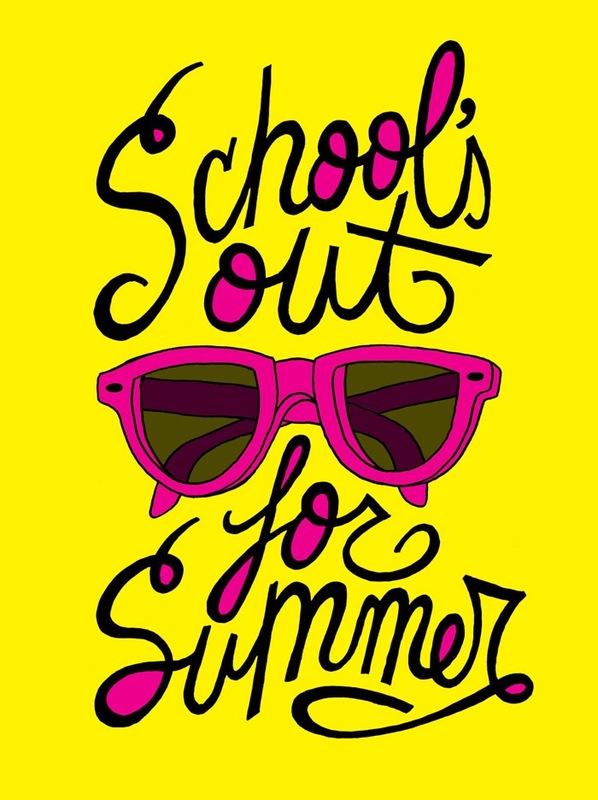 The evidence supports that students who spend time studying over the summer will improve their academic achievement. Parents, visit a teacher supply store with a variety of published workbooks (Reading, Math, & Science), and purchase a few, preferably on grade level and/or rising grade level. It may help to have a teacher’s edition for you to use as a reference and to grade their work. If a student answers an assessment with 75-80% accuracy, they have achieved mastery. Daily practice with a review session immediately after they complete activities won’t take away from summer time fun. The summer time is also a great time to introduce novel study. Reward your child for completing each novel with a one-on-one discussion session over lemonade, pizza, or ice cream. In other words, make it something they appreciate and look forward to! Let them create a blog and keep an online journal of their summer reading experience. Who knows, they may discover a new passion, gain new perspective, or even develop an interest in becoming a novelist. The opportunities are endless. Let’s celebrate life-long learning, make it normal, fun, and a mandatory part of life in your home. As the familiar end of the year salutation is written in yearbooks and on their hand crafted tie dyed tees says, “HAGS” everybody!